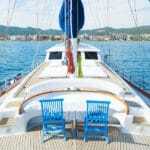 First class holidays call for first class yacht charters in Turkey. 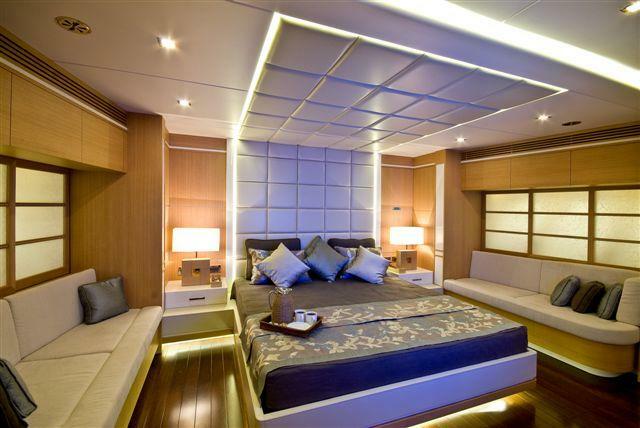 Luxury yachts that offer top level services as well as quality accommodation for the select travelers. Executive meetings do not always have to be on luxury motor yacht charters; when there are impressive sailing yachts such as Zelda. The motorsailer charter Zelda was built by Su Marine and launched in 2010. 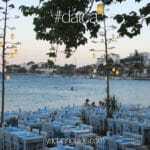 A fairly new build she was designed by world class Turkish naval architect Tanju Kalaycioglu. 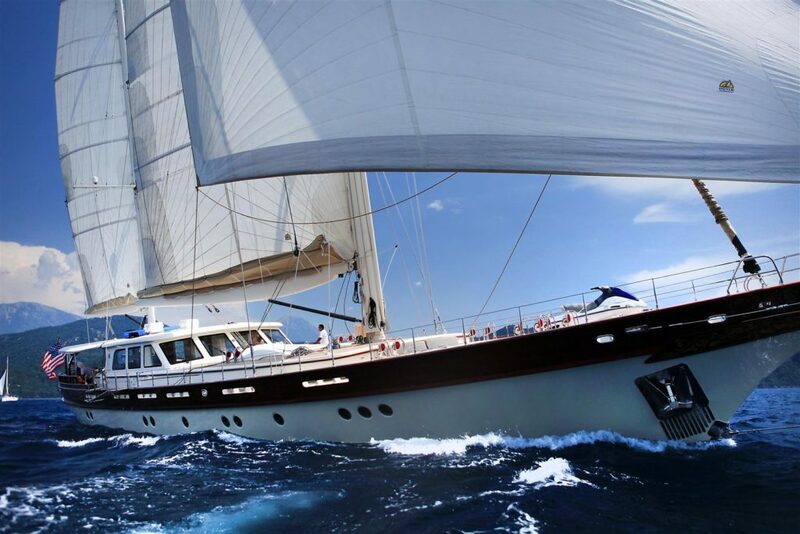 Zelda offers 40 meters of pure elegance and executive class yacht holidays in the Mediterranean of Turkey. She is the definition of ‘ultimate’ in exclusive luxury travel. 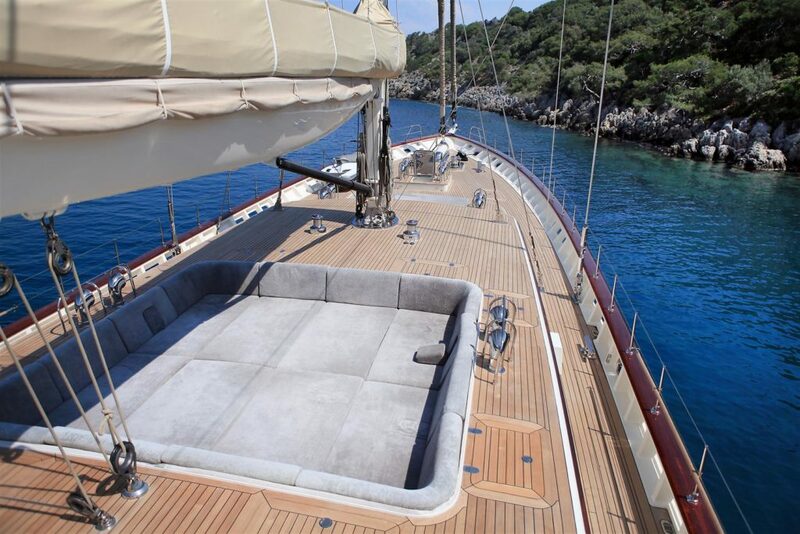 From aft to fore decks, the Zelda Turkish gullet presents a contemporary design accented with light, clean natural tones. There are large windows throughout providing plenty of natural lighting. Guests can choose from 5 very spacious cabins, each equipped with satellite TV, high quality music system – between the 1 full beam double cabin with en suite and separate dressing room; the 2 VIP double suites and 2 twin cabins. 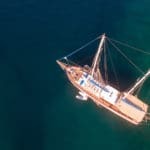 The sailing yacht Zelda provides a good selection of water toys for guests to enjoy during their blue cruises in Turkey. 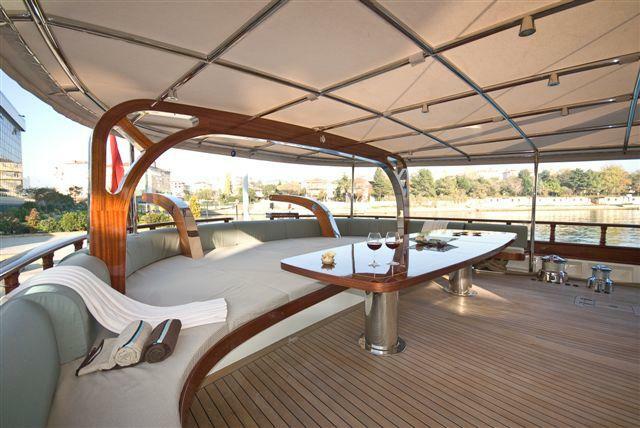 Both the saloon and aft offer alfresco dining and comfortable seating areas to relax on. 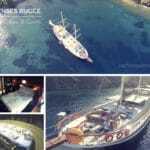 With an excellent, professional and experienced crew of 7, the Turkish private yacht charter Zelda gulet is sure to please the most finicky guest on board.